If you’re searching for professional builders in Somerset, you simply cannot go wrong when you call Franks Maintenance Group Ltd. As proud members of The Federation of Master Builders, we are confident that you won’t find a better service anywhere else. We help bring any dream project to life, so if you’re in need of our services call us today on 01747 826656 to find out more. Whether you’re looking to transform a single room or your entire home, make Franks Maintenance Group Ltd your first port of call. Any sort of building project can present its own challenges. But with our logistical support and careful planning, you will be reaping the benefits of hiring our builders in Somerset in no time. We know how difficult it can be choosing the right building company. Whether you’ve recently come into some money or been saving for years, you want to ensure that you get the results you’re looking for. At Franks Maintenance Group Ltd, we take the time to plan out your vision, provide you with advice and define and develop your ideas into something spectacular. As builders Somerset residents can trust, you can rest assured that your project is in safe hands. 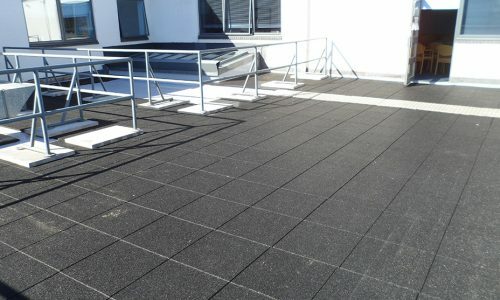 From doing up an old and dilapidated property to bringing your home or commercial premises into the 21st century, nothing is too much for us to handle. Our builders in Somerset tackle all jobs from correcting some dodgy DIY to creating a stunning new living space for you and your family to enjoy. If you’re tired of a kitchen that looks dated and drab, call up our builders in Somerset. 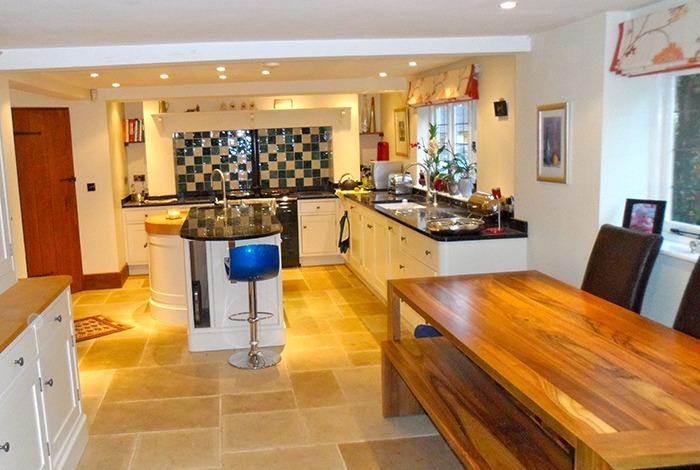 We provide a full design and installation service that is geared towards creating the finest specialist kitchens. Every aspect is designed with your needs, taste and budget in mind. Choose from fantastic appliances, stunning cabinets and exquisite countertops from the best brands in the industry. Our builders Somerset also supply a range of taps, sinks and tiles for you to choose from. Furthermore, we also provide a fitting-only service. We spend a great deal of time in our bathrooms so choosing one that is practical yet stylish is essential. At Franks Maintenance Group Ltd, our builders in Somerset provide a full design and installation service for contemporary, modern and traditional bathrooms. With designs to meet your needs and budget, you’re sure to end up with a bathroom that you’ll be proud of. 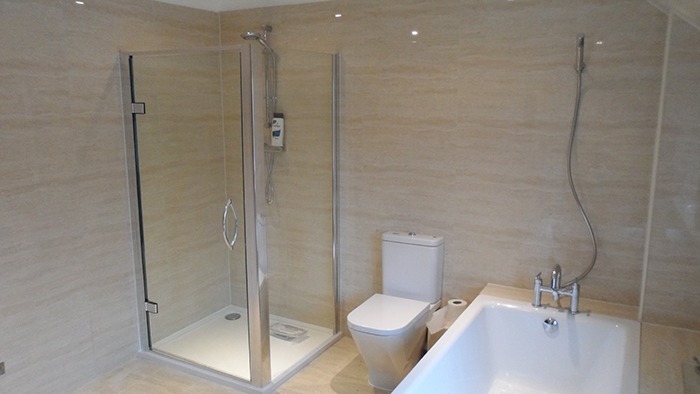 In addition to bathrooms, our Somerset builders are also able to provide ensuites, utility rooms and wet rooms too. 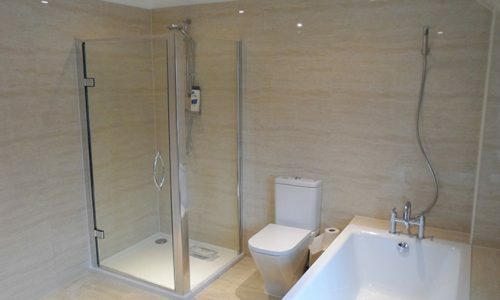 To find out more about our bathrooms, make sure you get in touch with our company today to find out more. Why should you choose Franks Maintenance Group Ltd? When it comes to choosing the most honest and professional builders Somerset has to offer, look no further than Franks Maintenance Group Ltd. While you might be tempted to carry out the work yourself, you simply cannot guarantee the kind of results that we are able to provide. Our team possess many years of combined experience and are NICEIC Approved Contractors and Gas Safe Registered. This means, that when you choose our Somerset builders, you can rest assured that your project will be completed on time and in full. We also promise unbeatable results, so you won’t be wasting your hard-earned money on correcting costly mistakes. Our team possess the full range of CITB Construction Skills, so you know you’re in safe hands. 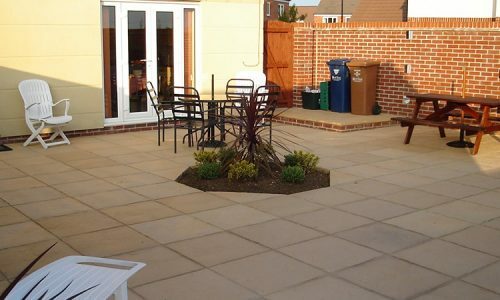 As a company, our builders Somerset services are among the most competitively priced around. We regularly benchmark our services to ensure that we are always staying a step ahead of our competitors. 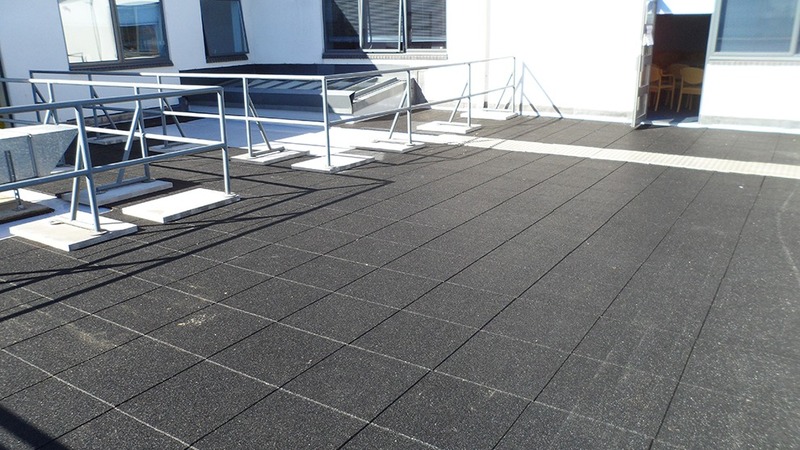 When you choose Franks Maintenance Group Ltd, you’ll have the reassurance of knowing that your project is being handled by our team of fully qualified professionals. Call Franks Maintenance Group Ltd today on 01747 826656 and discover what our builders in Somerset can do for you.